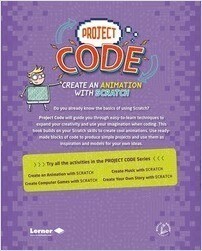 Do you already know the basics of using Scratch? 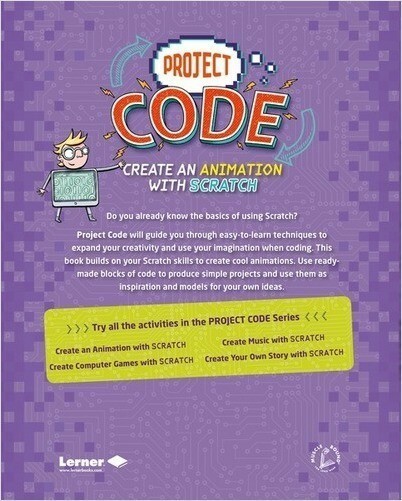 Project Code will guide you through easy-to-learn techniques to expand your creativity and use your imagination when coding. This book builds on your Scratch skills to create cool animations. 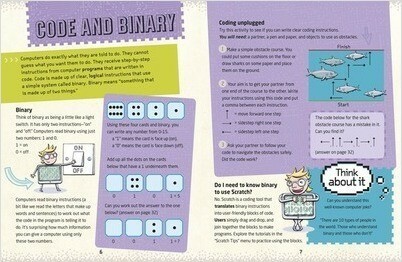 Try ready-made blocks of code to produce simple projects and use them as inspiration and models for your own ideas.